A Millbrae middle school teacher was arrested Wednesday on suspicion of lewd acts with a child, San Bruno police said. At 5:39 p.m. Monday, police received a report that a woman had been engaged in inappropriate behavior with a juvenile female in a car parked on Santa Helena Avenue in San Bruno. When they responded to the call, officers found 40-year-old Heather Amanda Butts sitting in a car with a juvenile female. An investigation revealed that Butts, a Taylor Middle School teacher, had been having an inappropriate relationship with the juvenile victim. A warrant was issued in San Mateo County Superior Court on Tuesday for Butts' arrest for charges related to lewd or lascivious acts involving a child. 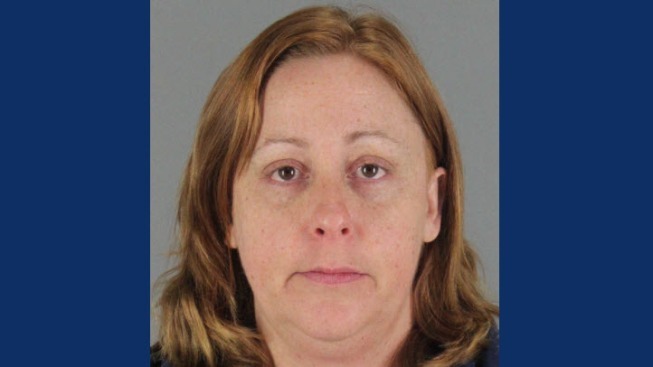 Butts was arrested at her home in Millbrae Wednesday. A search warrant was then executed at the residence. School district officials declined to comment on the case but said a statement will be released by the superintendent.